To be successful in selecting high-quality stainless steel fabricated products, you should start by working with a reputable company. Whether you are interested in the fabrication of enclosures, HVAC and elevator products, or some other type of parts and/or components, the manufacturer plays a critical role in the outcome. For all types of stainless steel fabricated products, you need to work with a manufacturer that provides outstanding customer service. Rather than just a good business relationship, there should be more of a partnership with both parties working toward a common goal. Look for a manufacturer with a solid reputation that offers years of experience in the business and unrivaled expertise in the fabrication of products made from stainless steel. You should also consider a manufacturer that is capable of customizing work. For example, if you need enclosures that have unique specifications, the fabrication of custom enclosures would be imperative. In addition to working with the information that you provide, a company representative can help come up with the right solution through creativity and collaboration. Professional manufacturers typically use state-of-the-art software and equipment so that customization is possible. Of course, all stainless steel products should be of the highest quality available. Unless the initial workpiece is top quality, the finished product will be subpar. When the parts and/or components will be used in an environment sensitive area such as food processing, pharmaceuticals or other high bacteria risk areas their quality becomes even more critical. 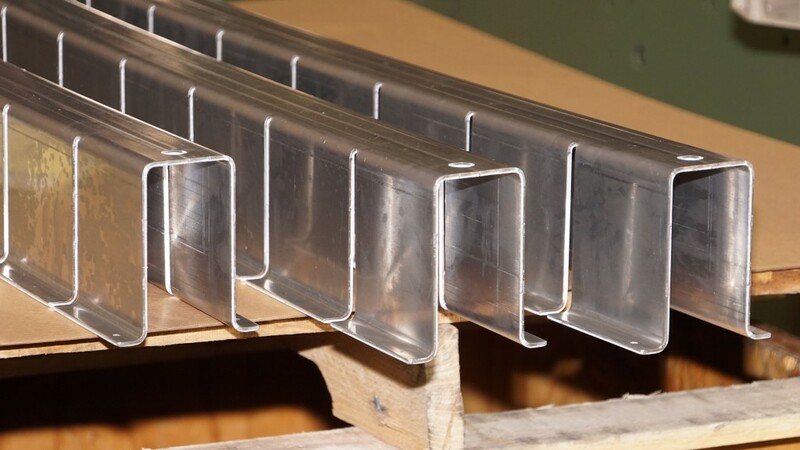 As mentioned, the fabricator should only use good processes to handle Stainless Steel Sheet so that it does not get scratched during various operations of cutting, punching, forming and welding. The weld cleaning is another crucial process for handling such material and highly skilled fabricators are required to manage such items. This is beneficial to everyone involved.The manufacturer needs to provide you with excellent parts and components while you need to be able to pass on superior-quality products to the consumer. A qualified manufacturer can make suggestions for other materials based on the project. For instance, you might think that stainless steel fabricated products are required when, in fact, another material, perhaps anodized aluminum, would be a better option. By working with a professional, all details are worked out so that, ultimately, everyone wins.